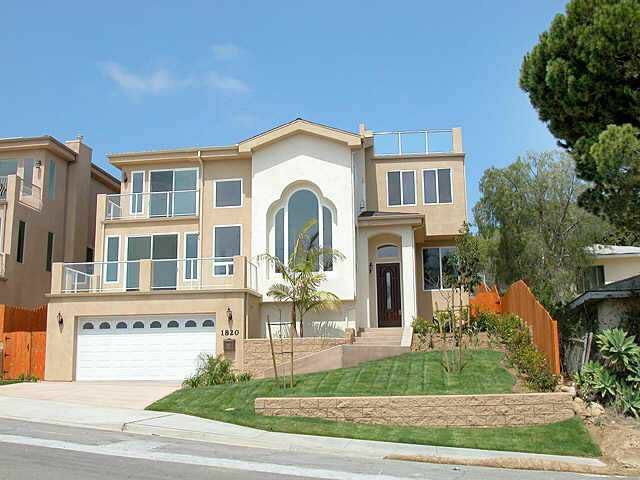 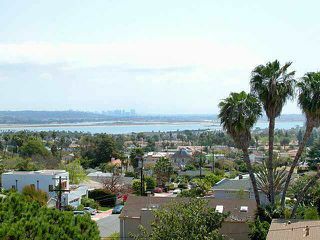 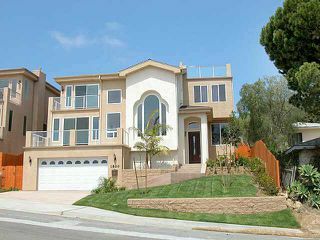 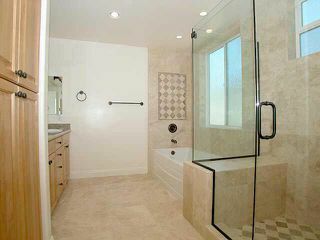 Less than 5 year old Northwest Pacific Beach, Dramatic 3 Level Ocean/Bay/City View Home with Elevator, Solar, 3 Car Garage with Storage, Multiple Balconies & Roof Top Deck! 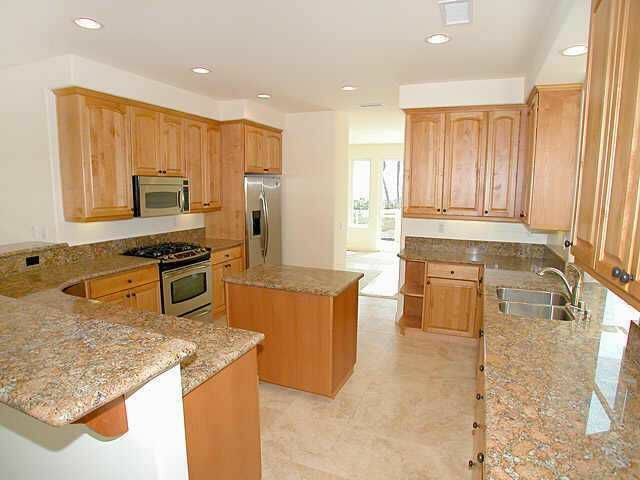 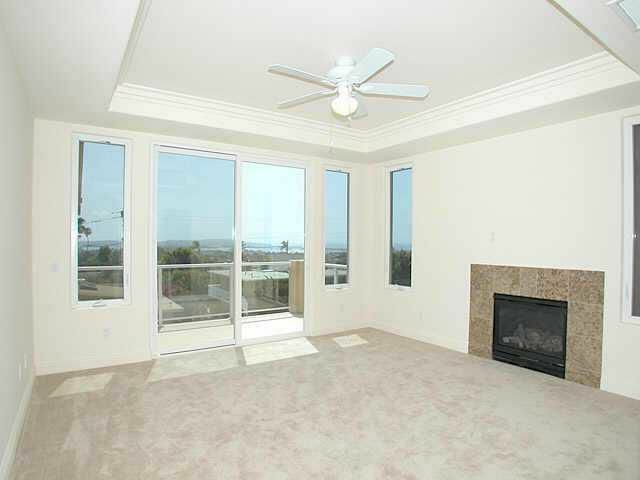 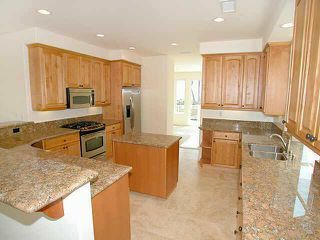 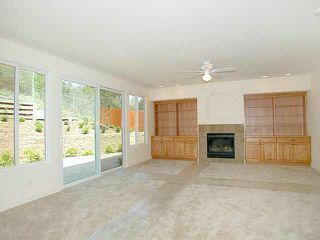 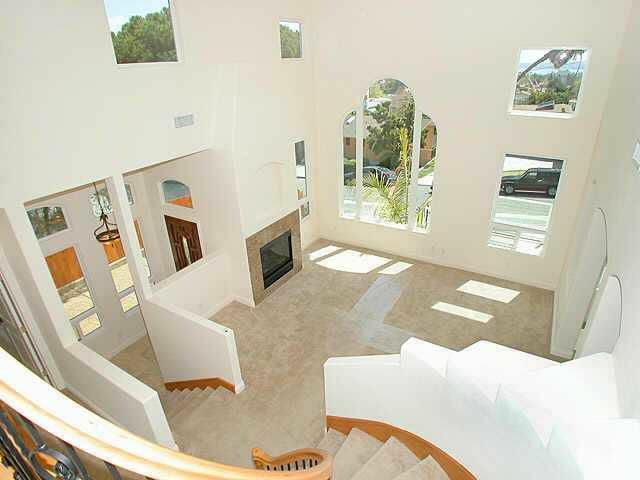 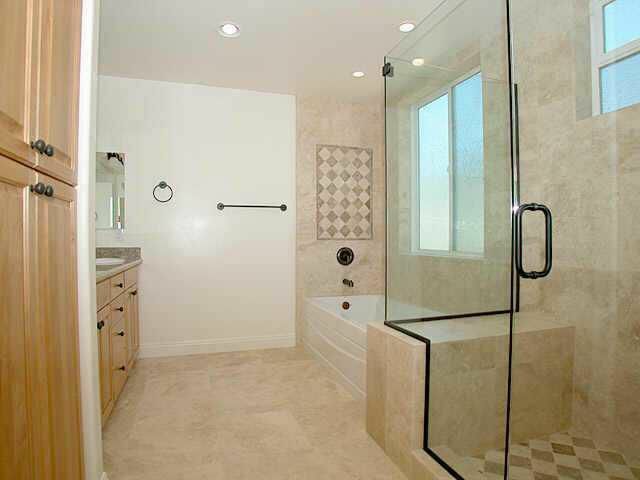 Luxurious Throughout with Granite Countertops, Travertine Floors plus New Neutral Carpets. 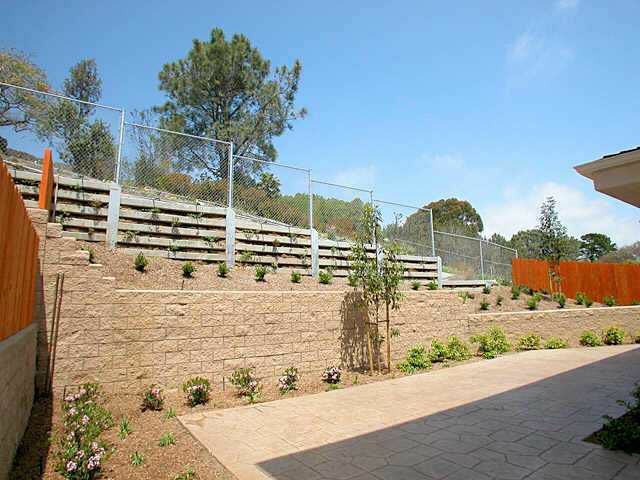 Nice Fenced Landscaped Yard. Long Term Rental Preferred. Gardner Included.